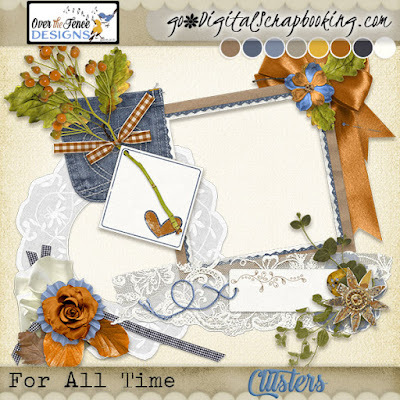 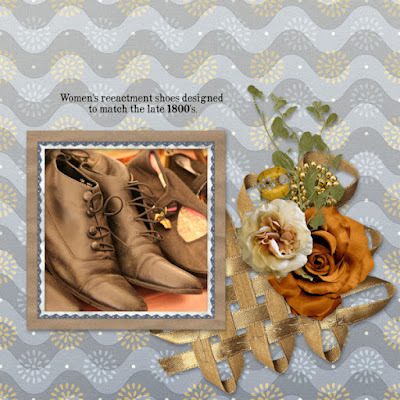 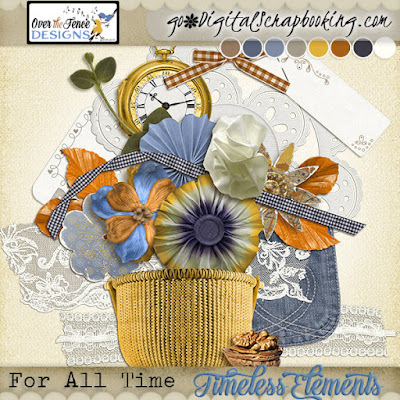 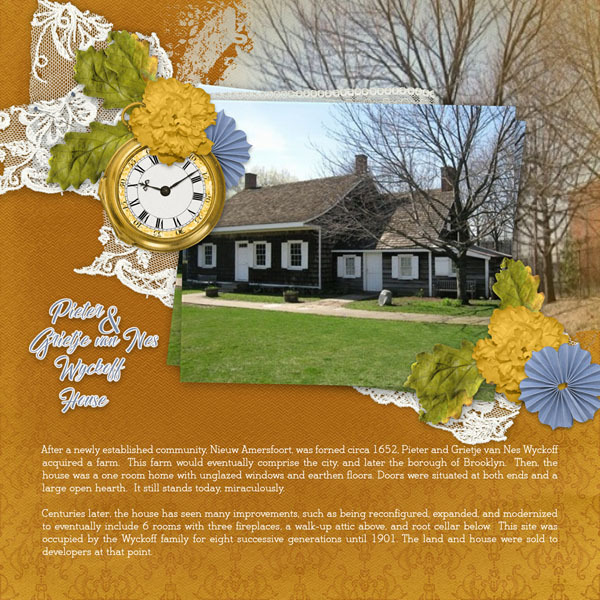 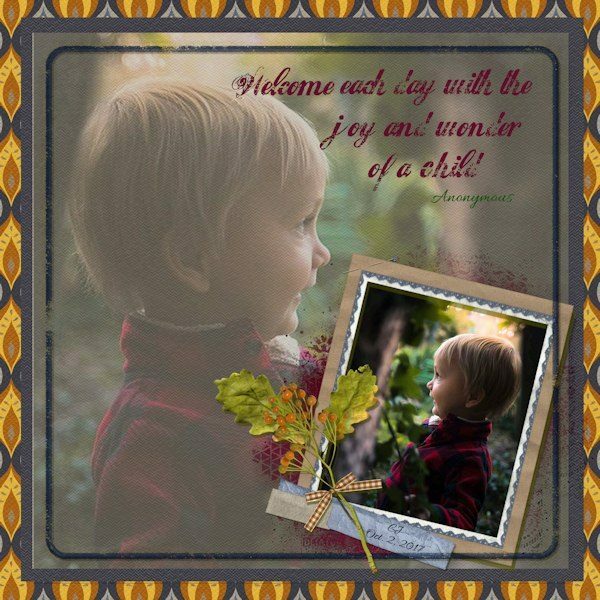 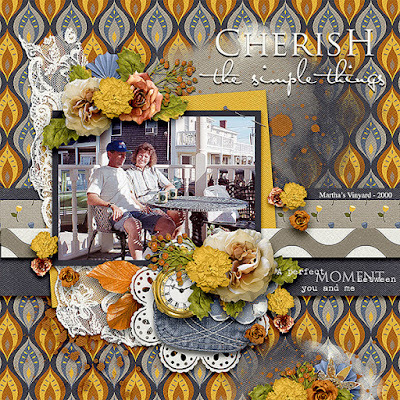 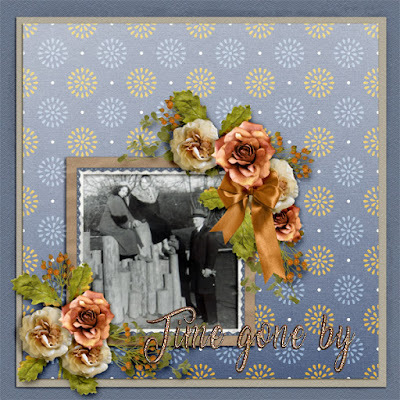 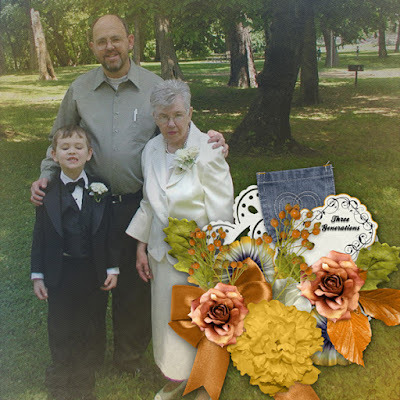 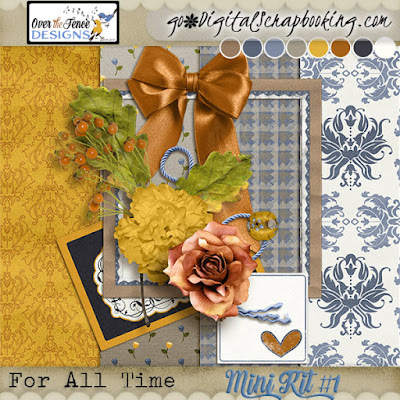 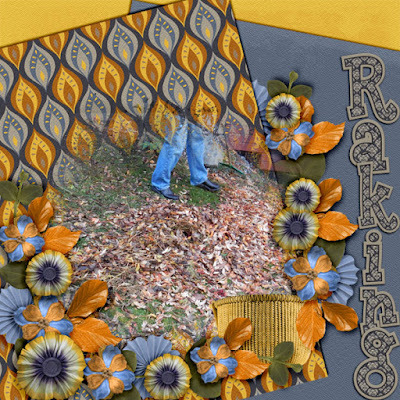 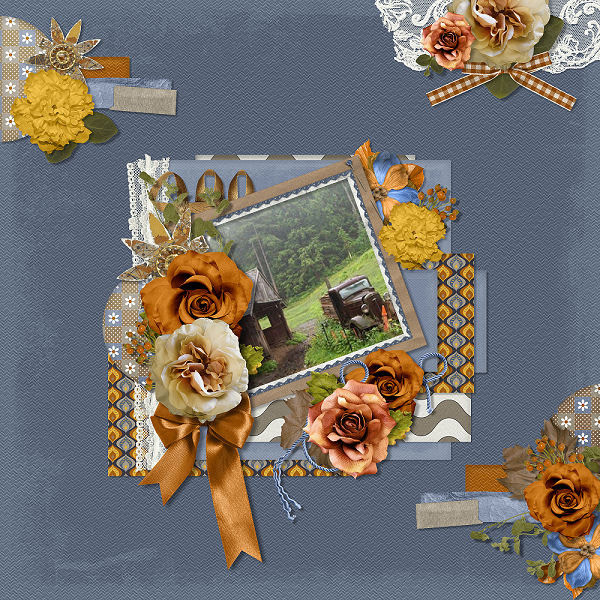 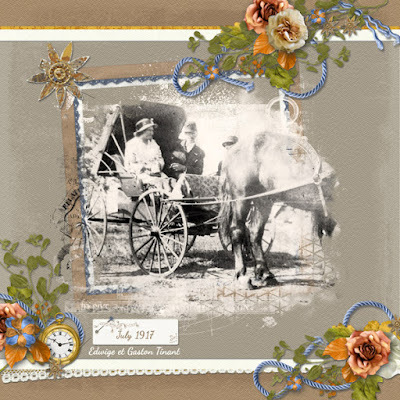 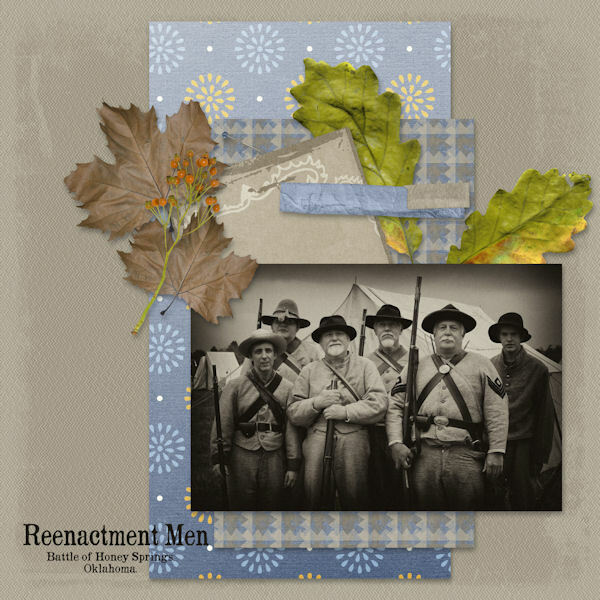 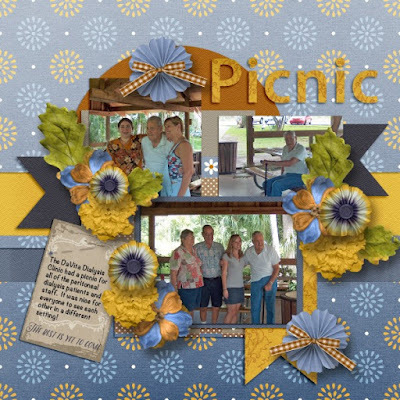 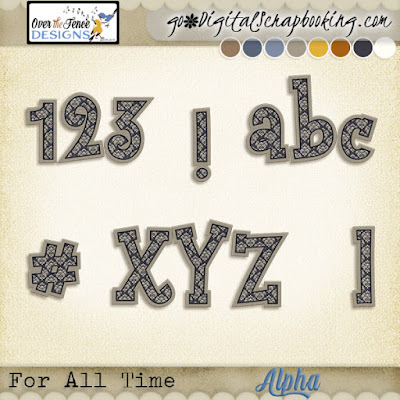 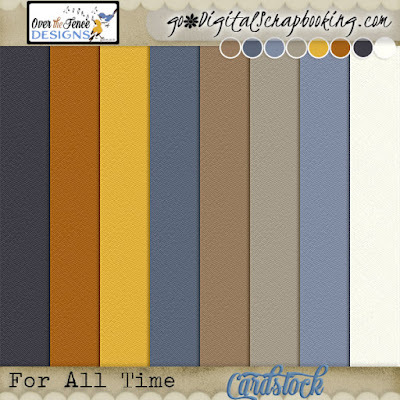 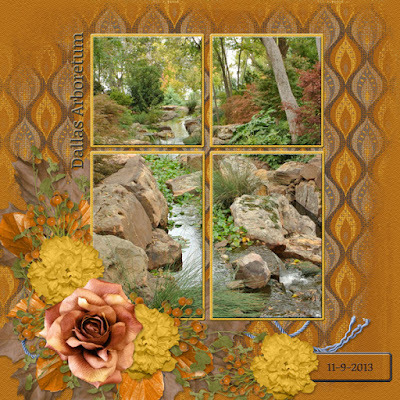 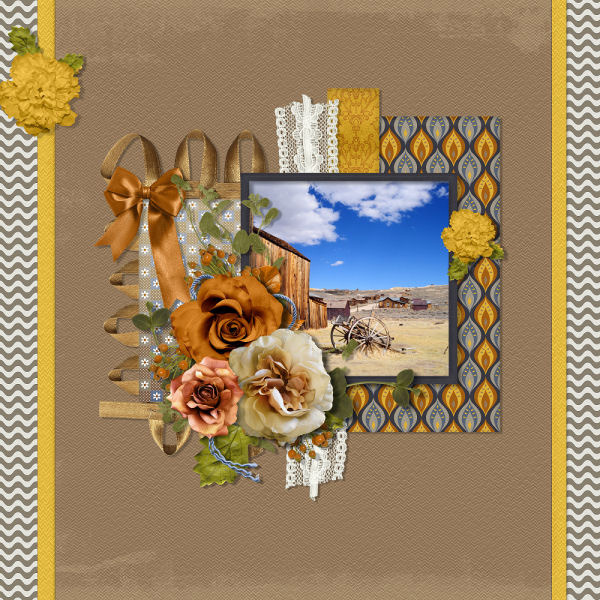 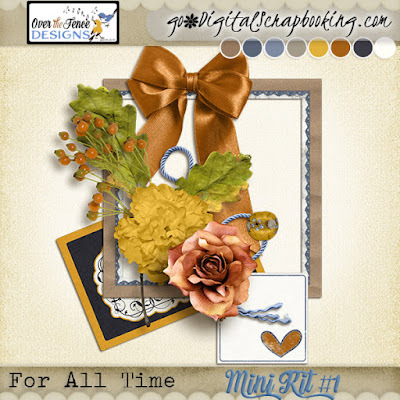 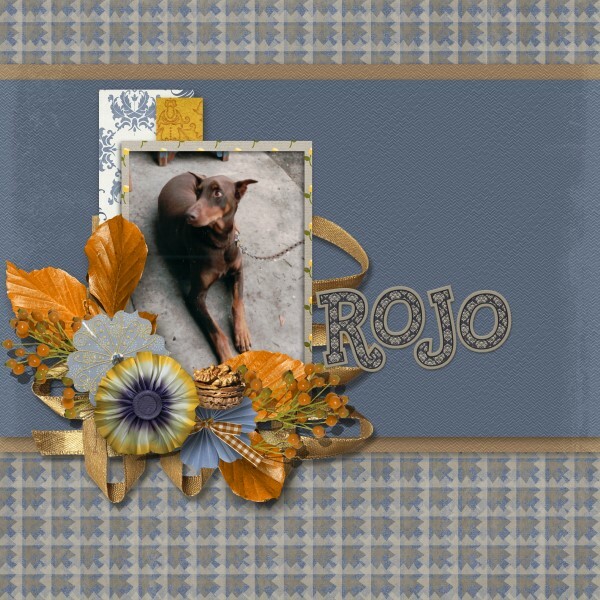 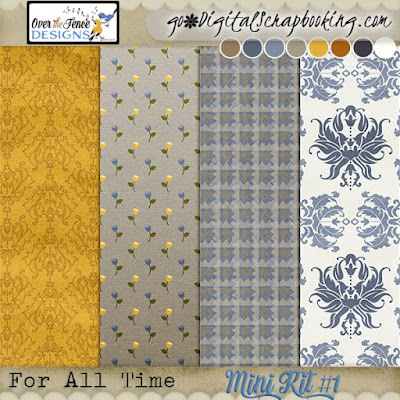 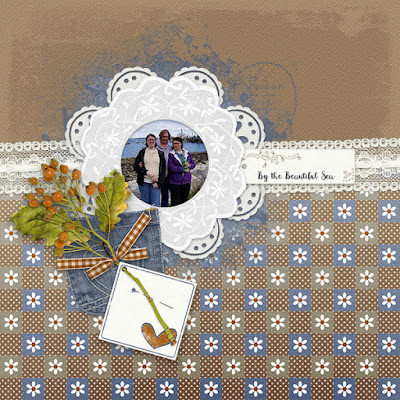 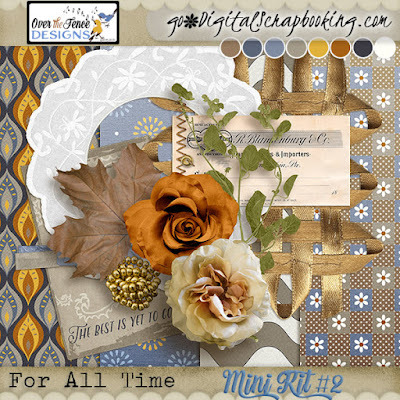 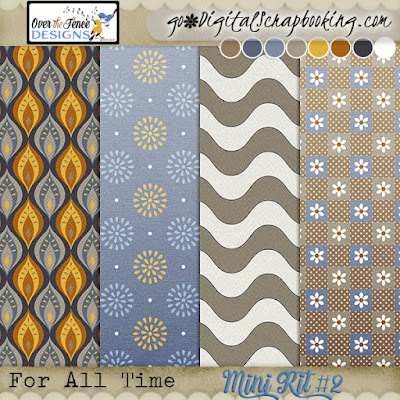 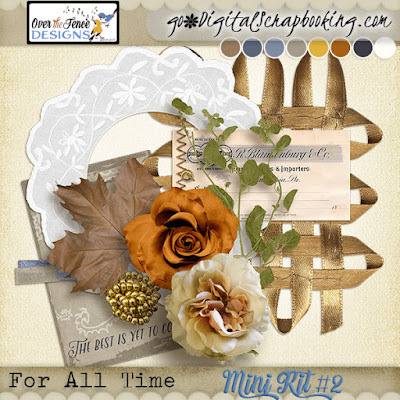 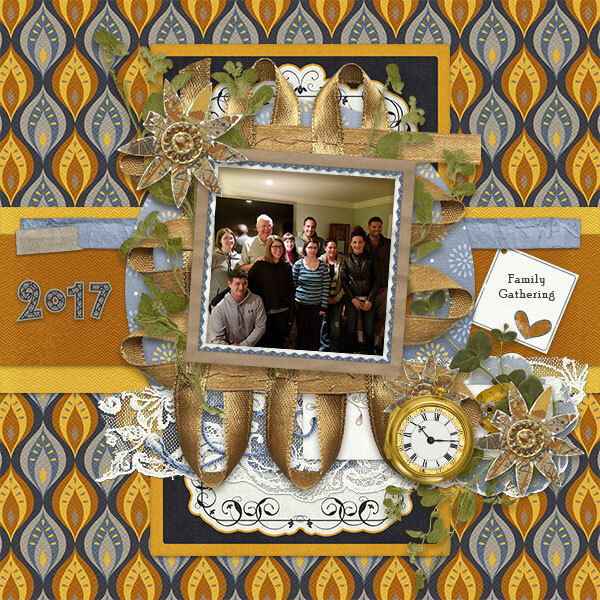 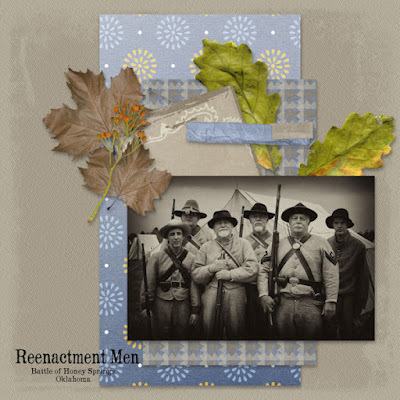 A a lovely vintage inspired digital scrapbooking collection. 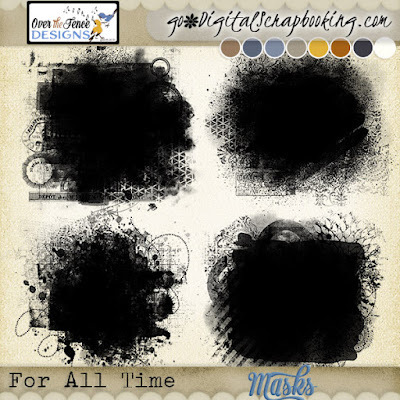 Just right for scrapping layout pages for your heritage, vintage photos, or the pictures you just took of the family. 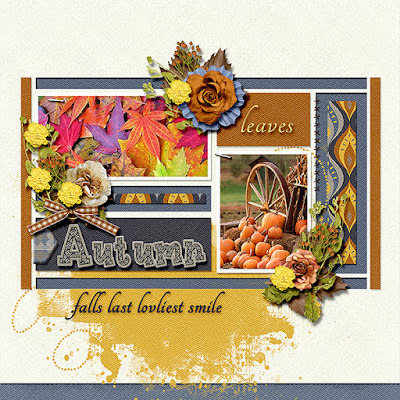 the sale runs until Nov 7. 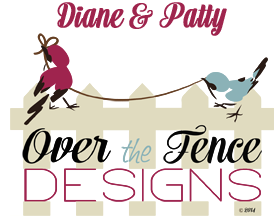 I'd like you to take a look at the work done by our amazing creative team!